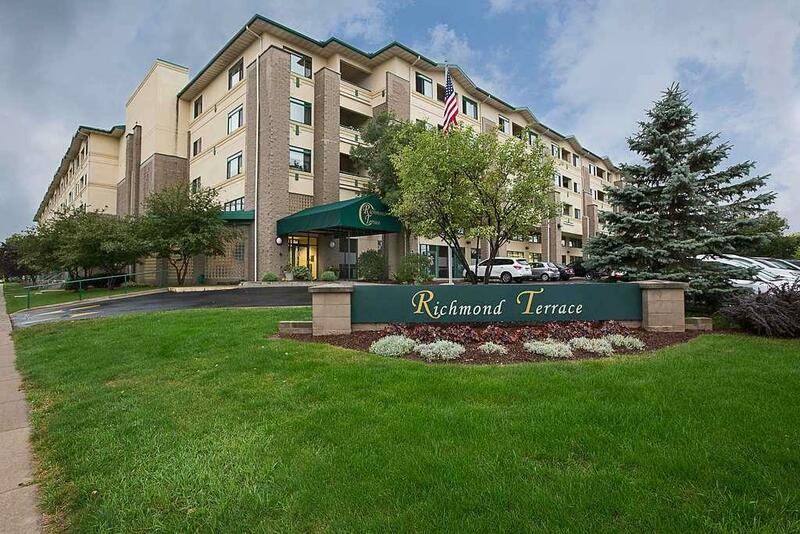 CONVENIENT CONDO LIVING near downtown Appleton! 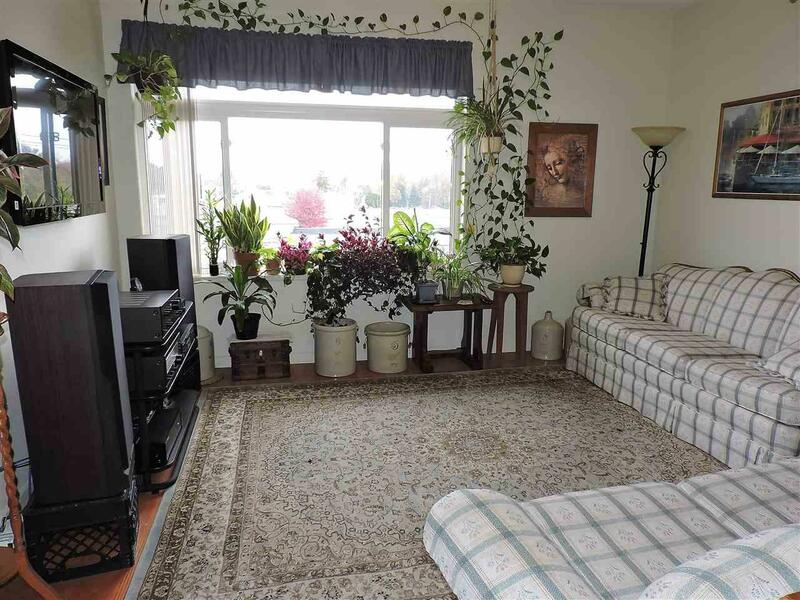 Fabulous corner unit with lots of natural light. 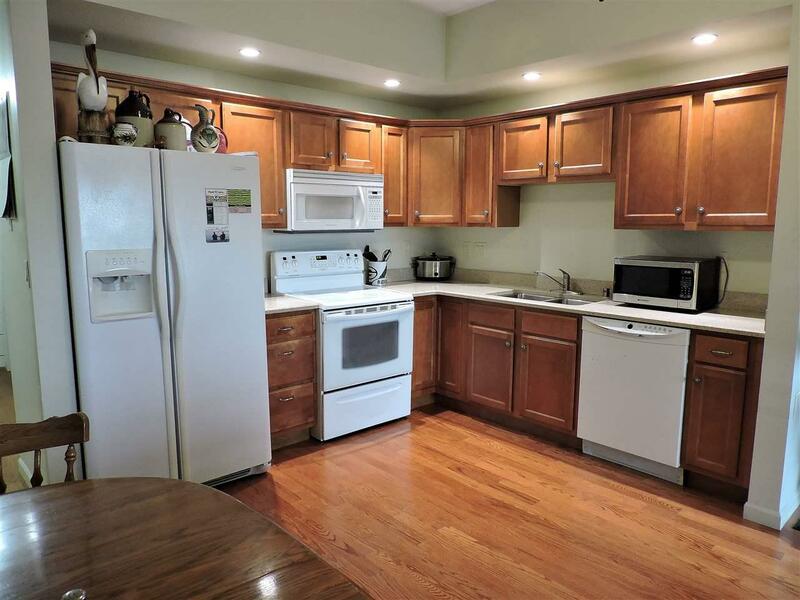 L-Shaped eat-in kitchen with solid surface counter-tops, appliances included. Wood flooring, volume ceilings, private outdoor patio. 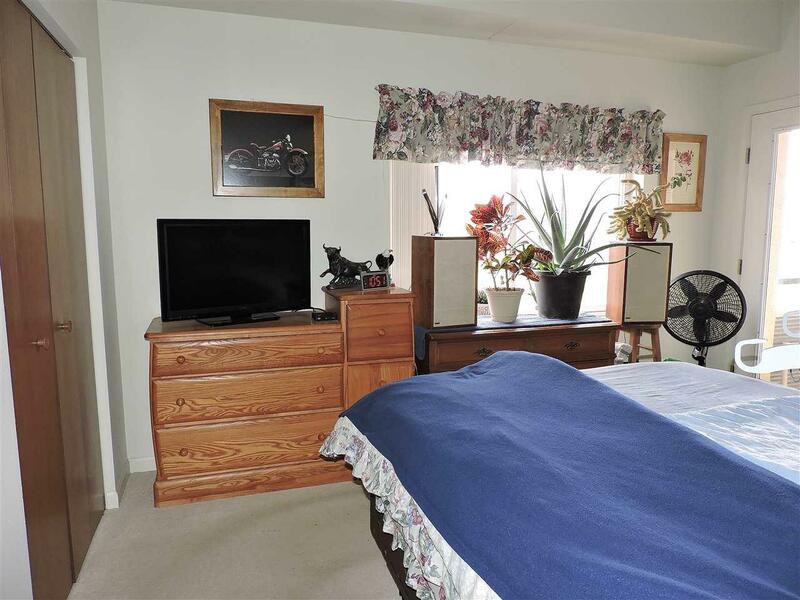 Spacious master bedroom features two closets, access to the split entry bath, handicap accessible and balcony access. Second bedroom would make great office space. Underground heated parking. Stacked washer/dryer. Heat, water, cable included in the condo fee. Indoor pool plus fitness center. No more lawn care and snow removal. Priced competitively! Call now.